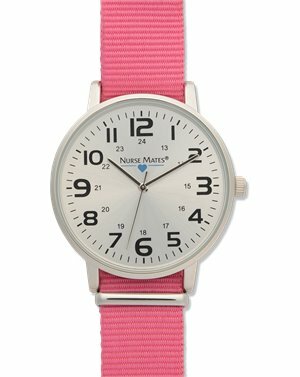 Nurse Mates - Uni Watch Pink $33.95 Free Shipping! 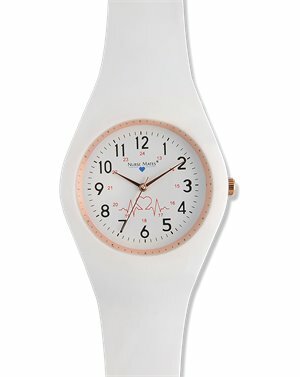 Nurse Mates - Uni-body Slim Watch $34.95 Free Shipping! 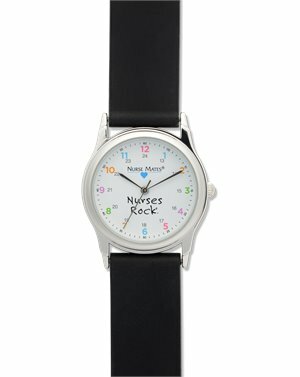 Nurse Mates - Sparkle Dot Watch $34.95 Free Shipping! 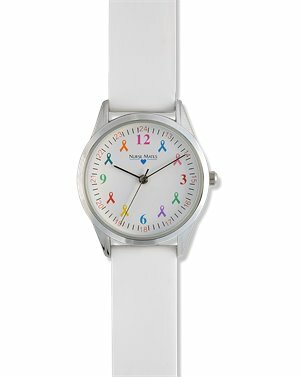 Nurse Mates - Awareness Watch $34.95 Free Shipping! 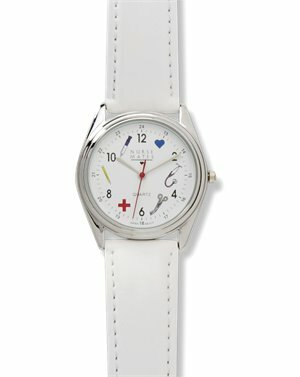 Nurse Mates - Medical Symbols Watch $29.95 Free Shipping! 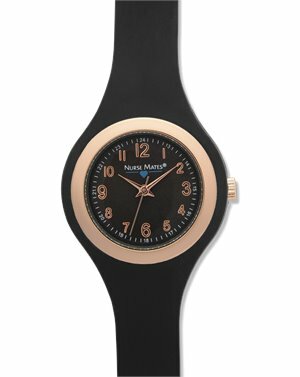 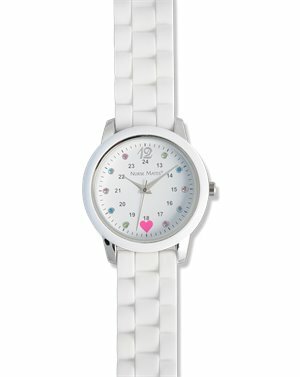 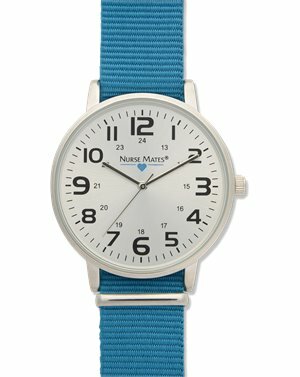 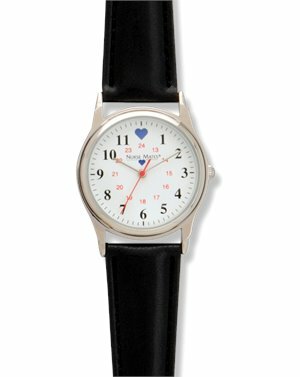 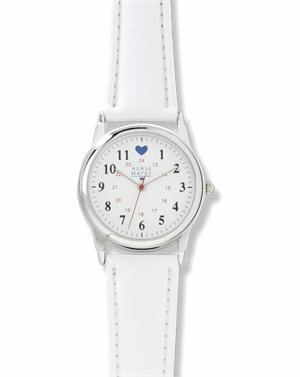 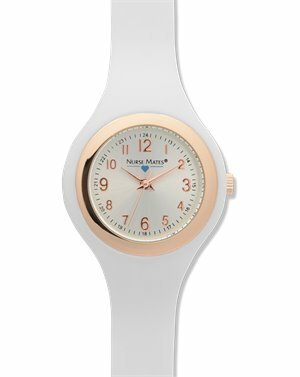 Nurse Mates - Basic Watch $36.95 Free Shipping! 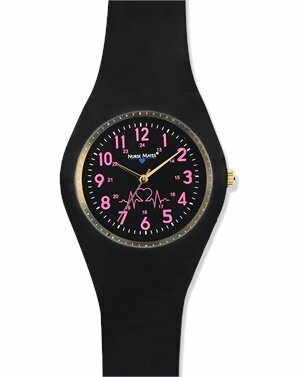 Nurse Mates - Nylon Sport Watch $35.95 Free Shipping! 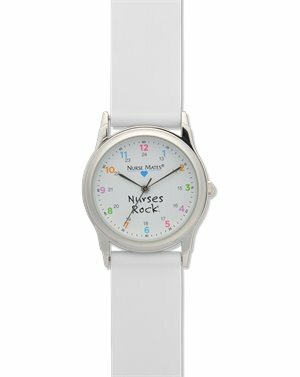 Nurse Mates - Uni-body Slim Watch $34.95 In Stock: 5/23/2019 Free Shipping! 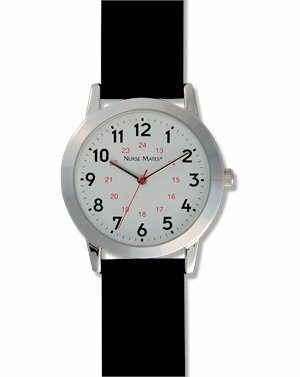 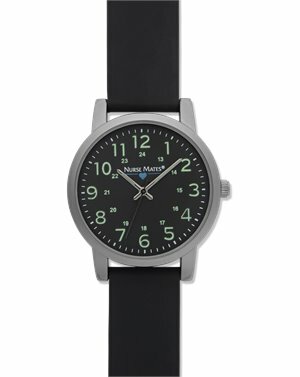 Nurse Mates - Chrome Military Watch $28.95 Free Shipping!